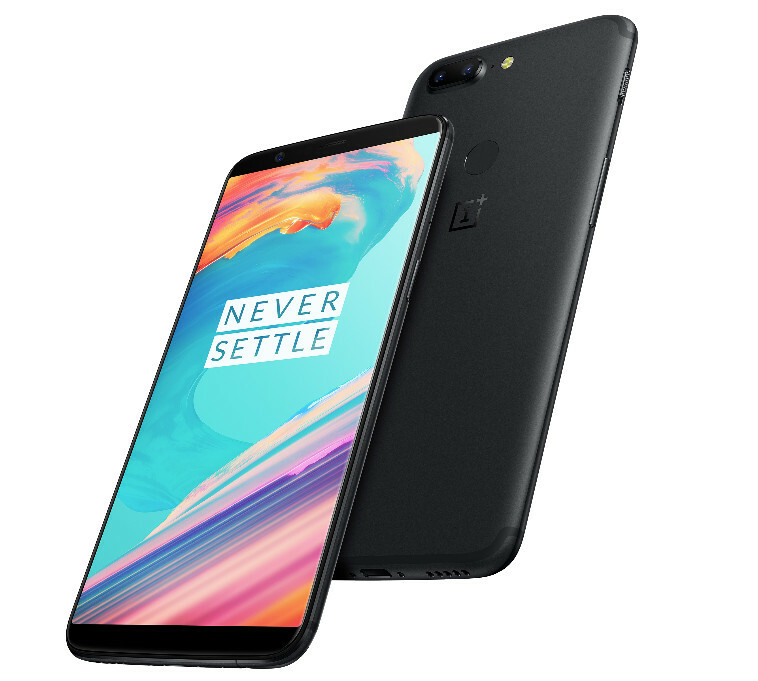 Chinese smartphone maker OnePlus has now officially released an update to the OnePlus 5 and the OnePlus 5T smartphones. The update headed to OnePlus 5/5T comes as OfyOxy OS 9.0.2. This update comes as an incremental one to the previous version. This uodupd brings some bug fixes and performance improvements on the table.